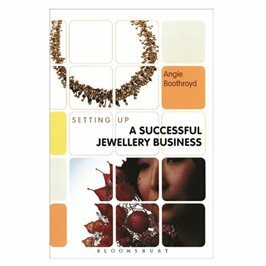 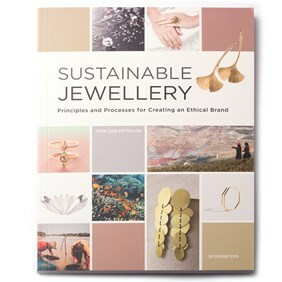 This book brings together all the things that jewellers need to know to start on the path toward sustainability in their business, from the traceability of precious stones and metals to the impact of production processes, sales systems, social actions and so forth, as well as the criteria for working with certified materials. 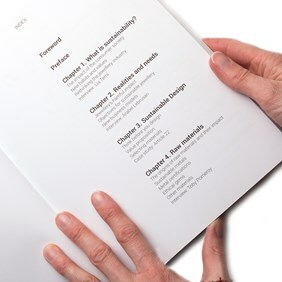 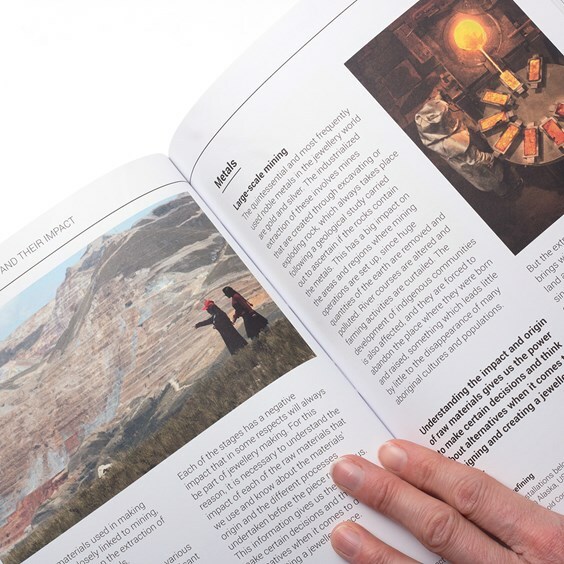 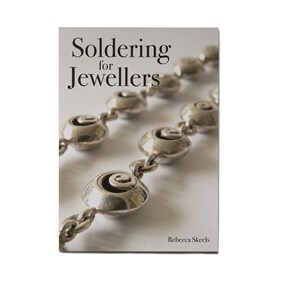 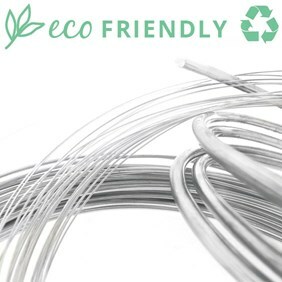 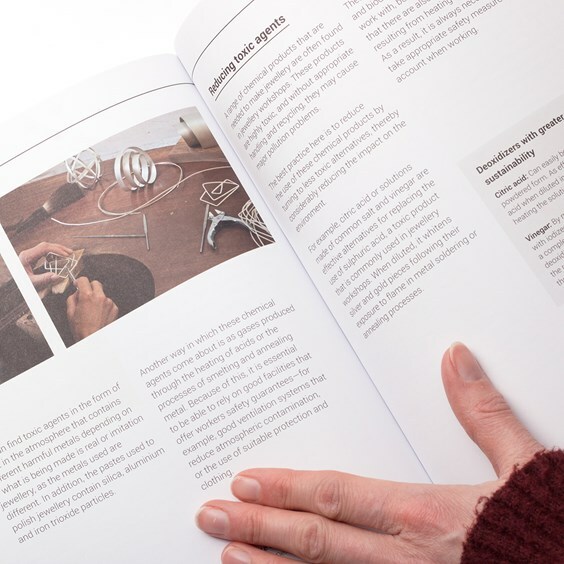 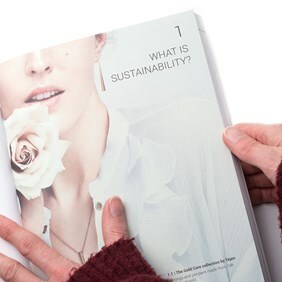 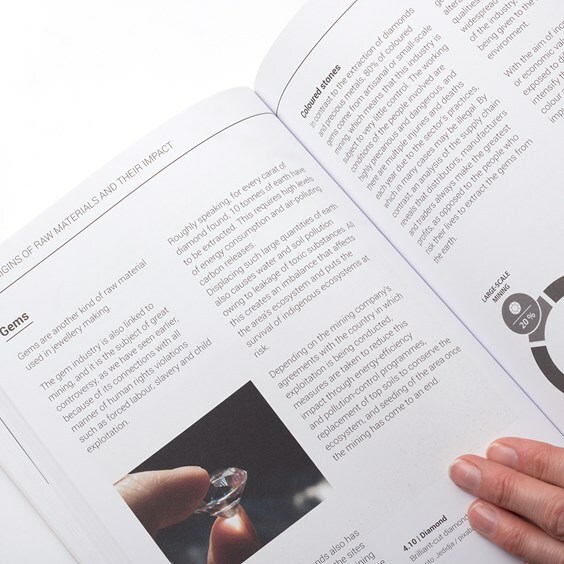 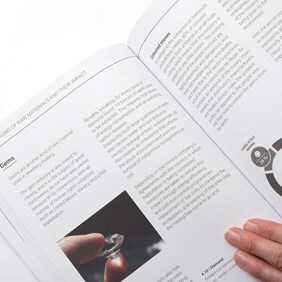 It also contains case studies, examples and interviews with designers and representatives of international brands who have embraced the challenge of creating jewellery in an ethical and responsible way. 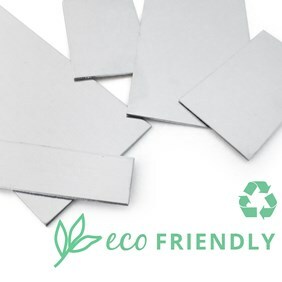 This book aims to inspire any designer who wishes to run a jewellery brand in an ethical way that respects the environment.